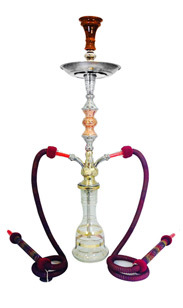 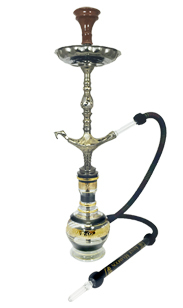 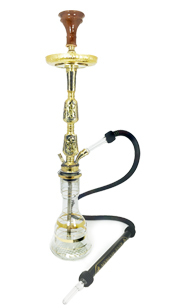 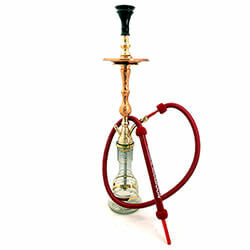 Hookahs generally come in three different sizes: small, medium, and large. 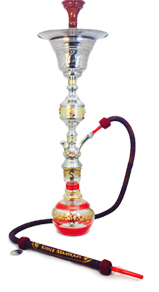 Large Hookahs are ideal for experienced Hookah users and Hookah lounges looking to offer an authentic Hookah smoking experience. 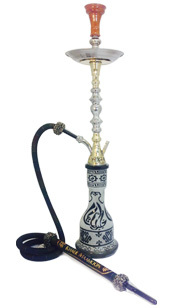 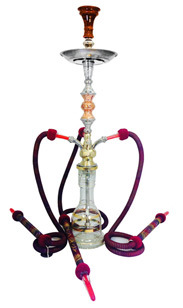 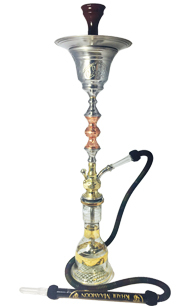 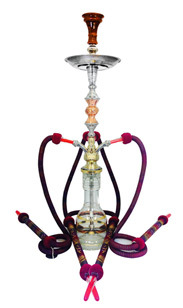 Large Hookahs are also very popular in Hookah lounges and cafes that use lounge seating with a specially designed Hookah table to hold the large sized Hookah in place. 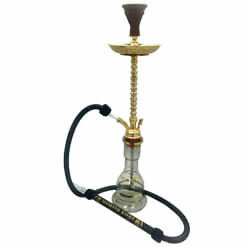 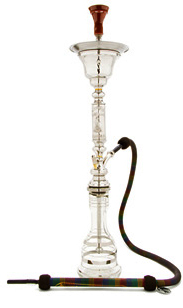 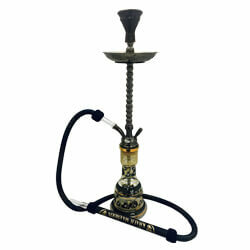 Browse the selection of large Hookahs featured at SouthSmoke.com.